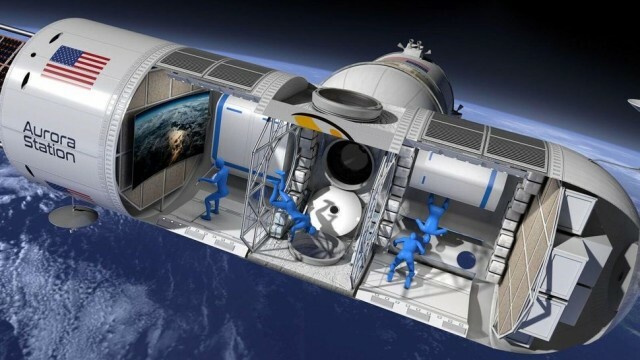 During the Space 2.0 summit in San Jose, California on Thursday, the plans for the Aurora Station project plans were unveiled – giving the opportunity for a lucky few (who can afford it) to enjoy first-class accommodation while on a 12-day orbit of the earth, with zero-gravity experience and easy access to gaze at the planet through a window. Mr Bunger does mean business, as he also said “we will later sell dedicated modules as the world’s first condominiums in space. Future Aurora owners can live in, visit or sublease their space condo.” Very exciting times are around the corner, for the moment we still have to dream about living in space however, as these won’t be available for a good few years yet.